For more than 20 years Gary Shapiro has anchored the morning news at KUSA in Denver, earning a reputation among viewers as trustworthy and friendly, by bringing his unique perspective and style to every story. 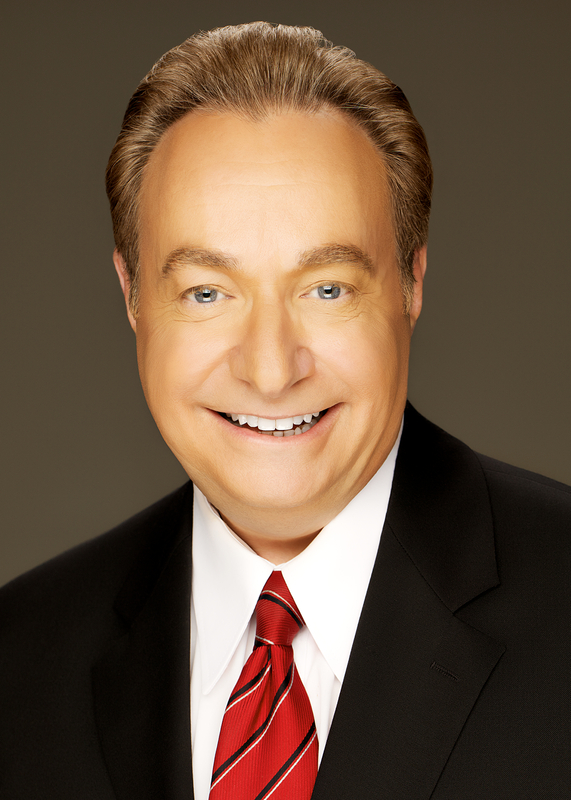 Originally from Norfolk, Nebraska, Gary earned a degree in Broadcast Journalism at the University of Nebraska and, later, a Master of Science in Mass Communication from Iowa State University. His career has taken him from Kearney, Nebraska to Omaha, Des Moines and Wichita before finally settling in Colorado in 1983. At that time he was KUSA’s Boulder Bureau reporter, and his passion for writing and reporting has never waned. Besides his on-camera duties, Gary has produced a number of TV specials and documentaries, including an in-depth report of Denver’s Five Points neighborhood, another on Denver’s longest street, “On Colfax,” a look at the Air Force Academy called “Wild Blue U,” and most recently a program documenting the Colorado History Museum’s move. He’s proud to have covered as a reporter a special space shuttle mission in 1986 that included the first teacher in space; he travelled to Italy and Poland for a documentary of Pope John Paul II. His professional accolades include many regional Emmy awards – covering areas from sports to writing, to reporting and commentary – and the Edward R. Murrow award. Gary understands the connection that exists for him with his viewers, and his dynamic personality comes through both on TV and in person. He has the ability to laugh at himself, including taking a live blood test on camera, and dressing in a variety of absurd Halloween costumes over the years. His co-workers love his (“goofball”) sense of humor, his concern for every story, the way he mentors the new kids, and he is the go-to guy at the station for anyone at any time who’s suffering from writer’s block. He is intimately involved in his community, not only with station-sponsored events but also with other organizations. In the early ’90s he covered a story on abused and neglected children, and has been a committed advocate of the Tennyson Center for Children ever since, volunteering as a member of the Board of Directors and the development committee. Gary also volunteers with the Hyland Hills Foundation, a group providing recreational scholarships to children lacking the means to participate. His concern for kids in need translates to this meaningful work on their behalf. Gary lives in the metro area with his wife, Katie, their two children, Rachel and Connor, and dog Marley. He loves biking, skiing and – yes – sleeping, since he’s on that early morning shift.